LESPACEMAKER IS A NON-PROFIT SOCIAL ECONOMY ENTERPRISE. Its goal is to offer a collaborative space for fabrication (making), learning, exploration, creation, exhibition and sharing of knowledge. One of its goals is to give access to specialized tools, to offer the space to use them and unite varied expertise. LESPACEMAKER will offer wood, metal, mechanical, screen printing, forging and bike workshops. Many more may be offered based on the commitment and willingness of its members. Beginner, intermediate and master level courses will be offered on a regular basis for each of these workshops. And certain workspaces will be reserved for particulars, in order for them to set up their private space for professional and personal projects. The project is currently in the development phase. 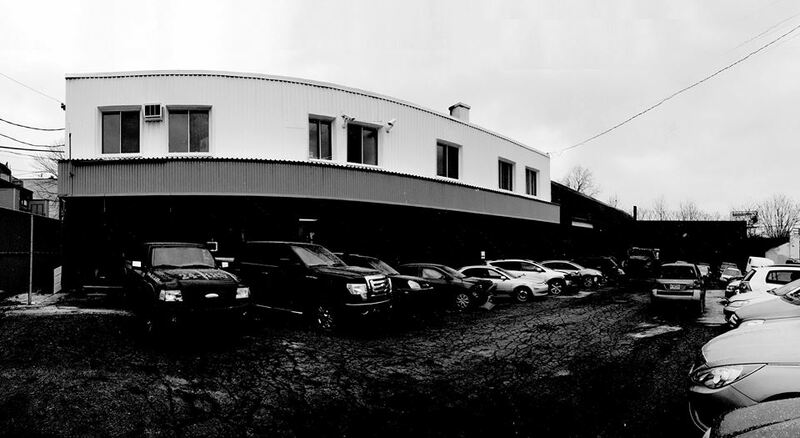 LESPACEMAKER will be located at 2875 Hochelaga in Centre-Sud, a stone’s throw from the Préfontaine metro station.